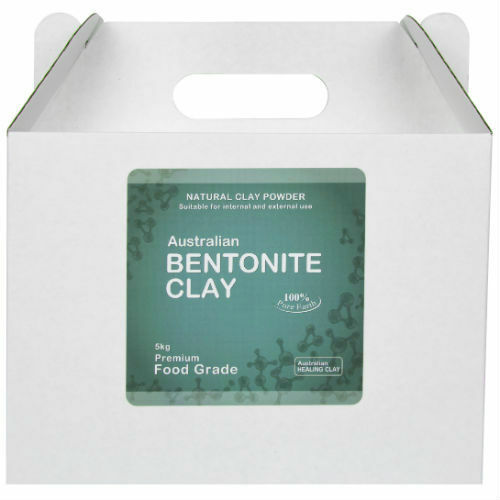 This premium quality Australian bentonite clay is among the finest clay available in the world today. 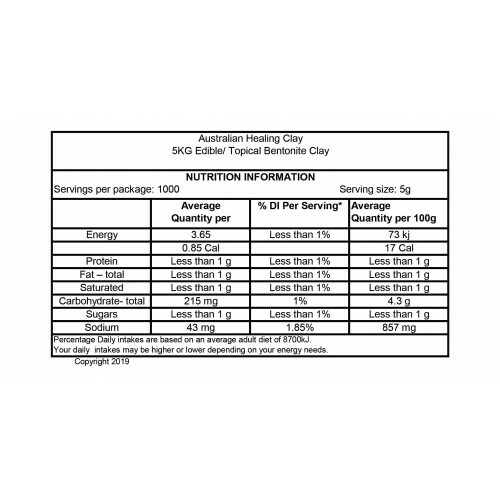 It is excellent for all your wellness protocols as well as body care applications. 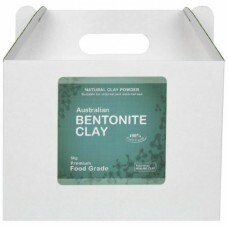 It has very smooth creamy texture and is suitable for all types of skin.